Hi, there! 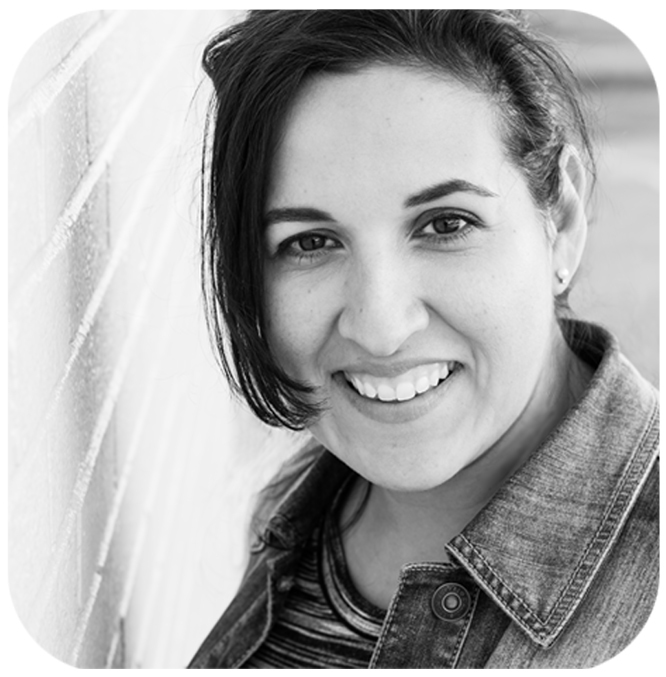 I'm Sandra Espinoza - a designing sewist, instructor, and author dedicated to helping you get your sewing skills where you'd love them to be! Wondering about Ethel? She is one of the sewing machines in my design studio - a single needle lockstitch made in Brazil. 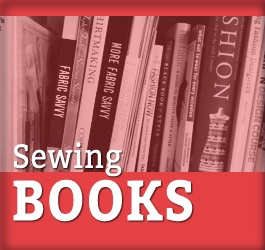 Ethel & I is the place where high-achieving and aesthetic-driven sewing creatives learn to build a solid set of knowledge and sewing skills so that they can complete their projects victoriously, feel pride in their work, and be an inspiration to others. 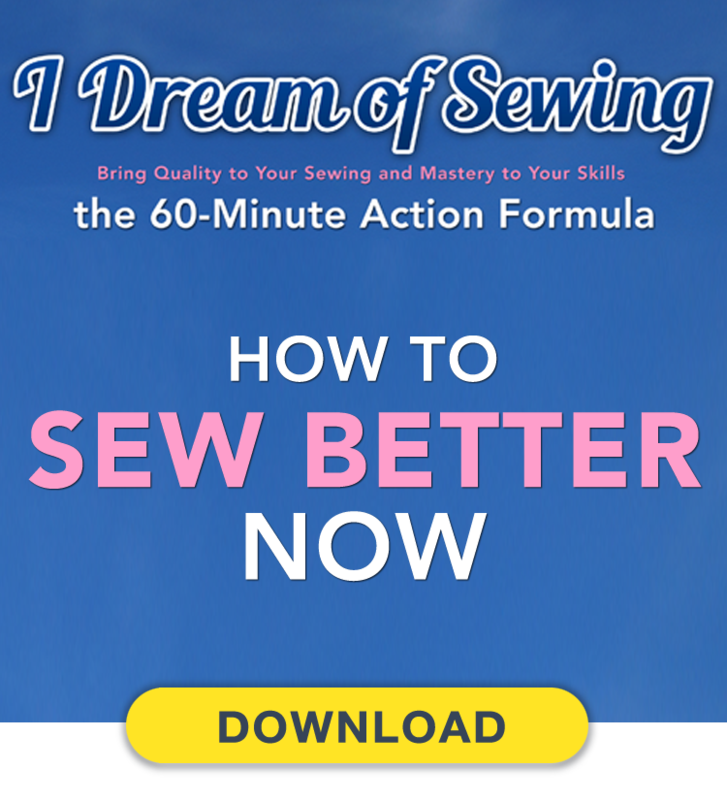 Download this FREE e-book to learn how to get maximum results for the time and energy you put into your sewing. Plus you'll get 2 companion tools to help you get there . . . And you can do this all in under 60 minutes. 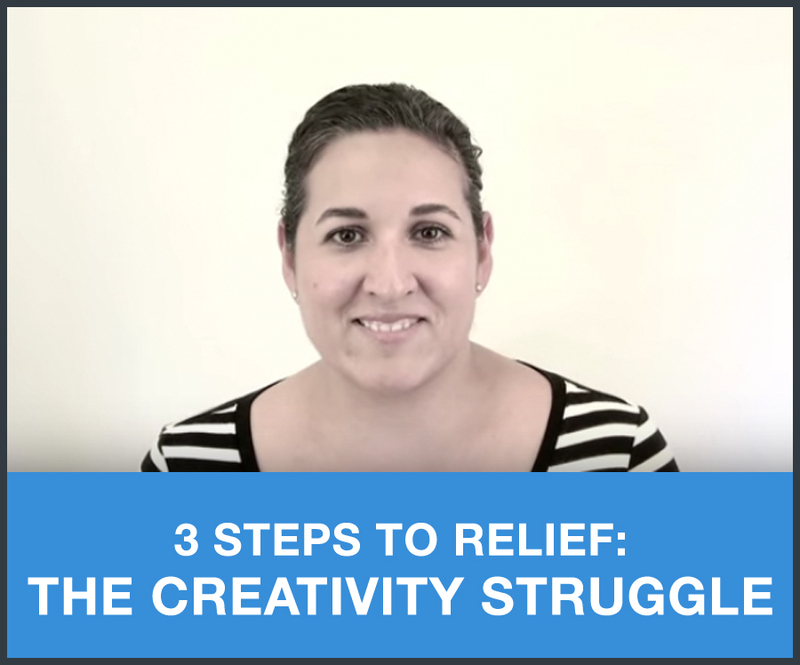 Use these 3 simple steps for optimizing your creativity, ending your struggles. Watch the bonus companion video (included in the article) to motivate and inspire you as you move forward in your path! Because creative opportunities will strike when you least expect them! So be prepared. This article gives you 4 ways to evaluate your options so you can get ahead in business and life - and stay there.